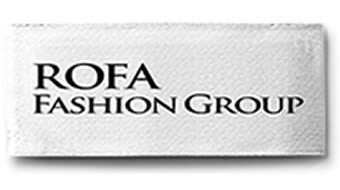 Wool mix check jacket from Rofa Fashion Group. Perfect for town and country. 25% wool; 45% polyacryl; 25% polyester; 5% other fibers. 36 (UK 10 / USA 8); 38 (UK 12 / USA 10); 40 (UK 14 / USA 12); 42 (UK 16 / USA 14).